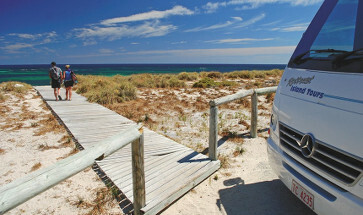 Let a lucky other explore one of Australia's most popular islands with these Rottnest Island Day Tours! With the chance to explore by bike, coach or adventure boat, there's a tour that is suitable for everyone's wants and needs! Browse the packages below and select the tour that you feel best suits your recipient. Be sure to remind them to keep an eye out for the adorable resident quokkas! Unleash your adventurous spirit and feel the breeze in your hair with this great value gift voucher for a fun-filled Rottnest Island cycling experience! An island discovery tour will take you on a journey, stopping off at some spectacular locations and more are all included in this great value gift voucher! 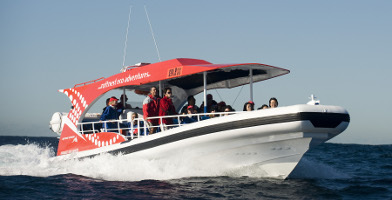 This great value gift voucher combines adventure, exploration, and a complete interpretation of Rottnest island complete with wildlife experiences galore!